Elise is the latest accountant to join the Elevate CA team. She has recently moved to New Zealand after graduating from The University of Newcastle, Australia. 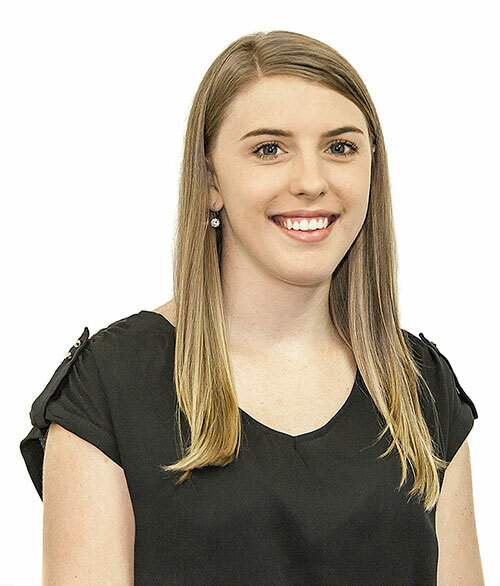 Elise has worked for the last few years in an Australian Chartered Accounting Firm. She has made the move to expand her knowledge within the New Zealand Accounting Industry having had a taste of New Zealand after making some great Kiwi friends while travelling in Europe. Elise prides herself on her quality of work and always enjoys a challenge. She has hit the ground running in the Elevate CA office – and is looking forward to getting to know the Elevate CA clients. Elise loves to travel and enjoys spending her spare time by the beach.